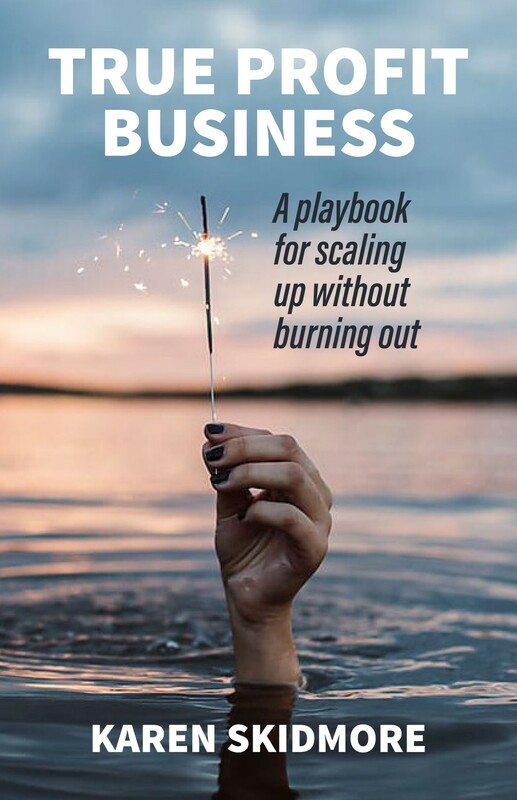 This book explores the common challenges that arise as a project team has to scale up, based around a three-part strategy: align the teams, keep them engaged, and build their resilience so that they become an effective ‘team of teams’. This is a book about working with large teams of people. Whether your team involves 30 people or 3,000, the organizational dynamics are significantly different for a project manager used to dealing with smaller teams. As the project scales up in size and complexity, the processes and skills required change. As project leader, your focus moves from the technical aspects of project delivery to enabling, facilitating and integrating the different sub teams into a cohesive whole. Big Teams examines the research on team dynamics and the latest thinking on leadership in a project or program environment. It features stories and case studies based on interviews with project leaders from a range of major projects and programs. 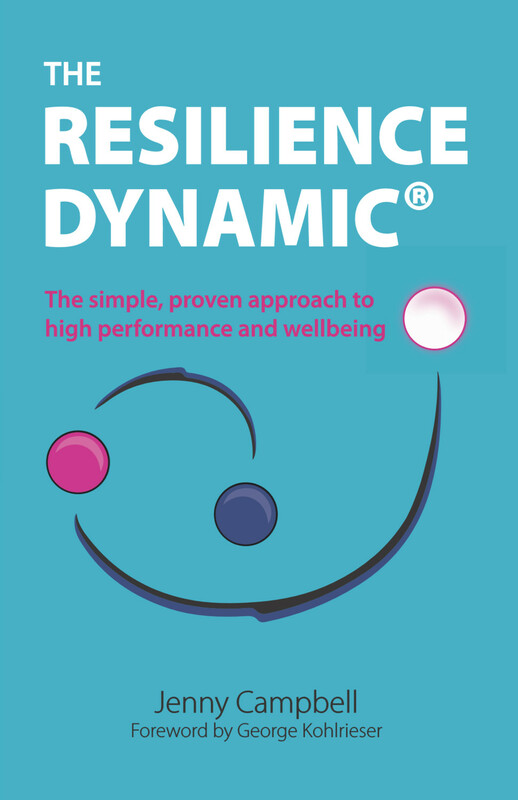 Structured around three core themes - Alignment, Engagement, and Resilience - it gives you invaluable, practical guidance on setting up and running an effective team of teams. 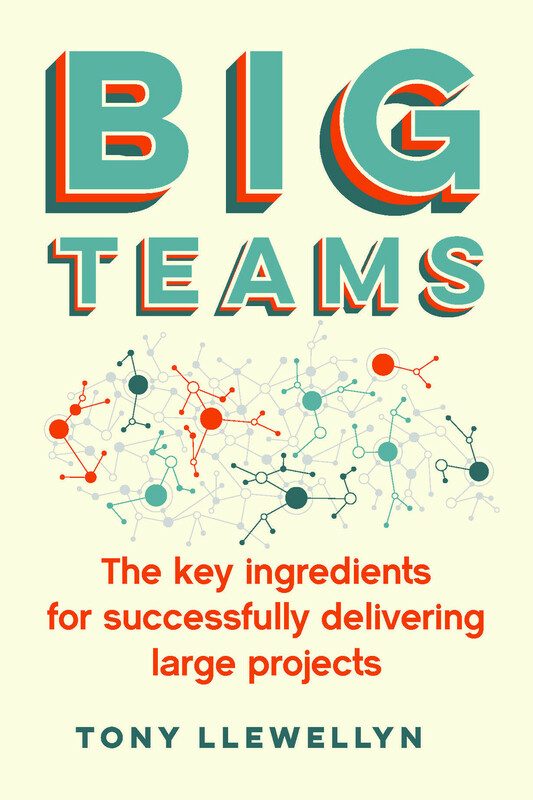 As with all Tony Llewellyn's books, Big Teams is written in an accessible style with the focus on real-world application, but the academic underpinning is rigorous and will be a useful reference for any student studying project leadership. 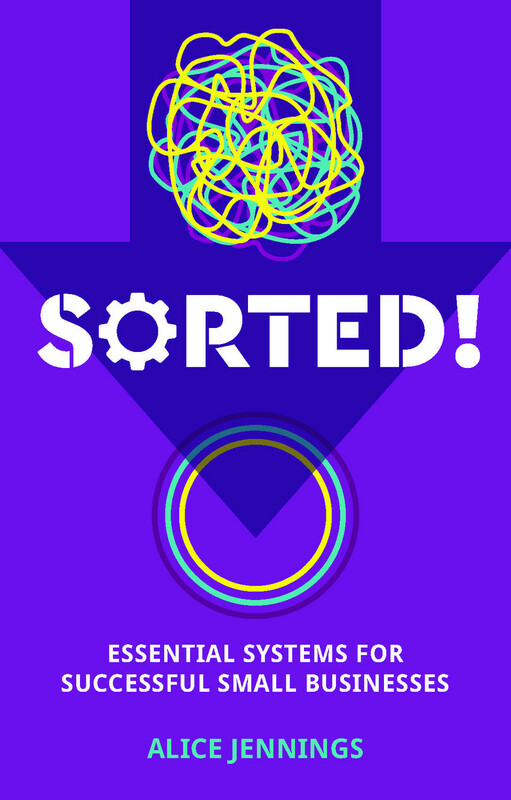 Tony Llewellyn is a specialist in the behavioural forces that can be used to build amazing teams. He is a qualified chartered surveyor, and also has a Masters degree in Coaching and Behavioural Change. Tony primarily works as an advisor to teams working on major projects where collaboration is recognised as being critical to success. Prior to starting out as a team specialist, Tony worked on both the client and the consultancy side of many major projects, including a senior management role in a substantial UK construction consultancy, and also as a director of a global engineering business. 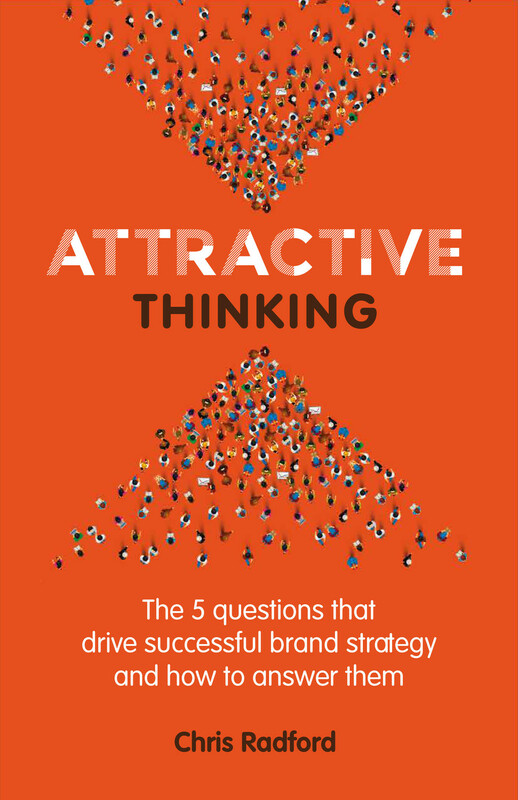 His previous book, Performance Coaching for Complex Projects, was published in 2015, and he regularly contributes articles to various publications in the professional press. Tony lectures frequently, both to students at two London Universities, as well as to individuals and groups undertaking professional development training.